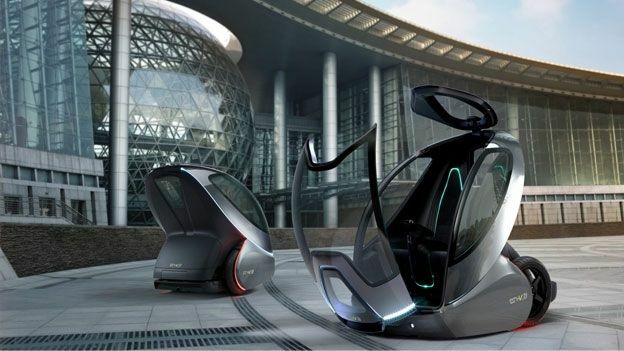 Industry experts have suggested full autonomous, driverless cars are less that a decade away. Speaking in an exclusive interview with T3 Dr Nady Boules, Director of General Motors' Research and Development for Electrical and Controls Integration has said that whilst automated cars will soon be a thing of reality their introduction will not be an overnight occurrence. Describing driverless cars as “the result of trying to address safety issues,” Boules went on to detail the likely rollout plans for full autonomous vehicles suggesting driverless vehicles are to be preluded by a selection of driver aids that will gradually reduce the levels of human interaction required. Are you excited by the possibility of fully autonomous vehicles or are you unnerved by the lack of control provided by driverless cars? Let us know via the T3 Twitter and Facebook feeds.